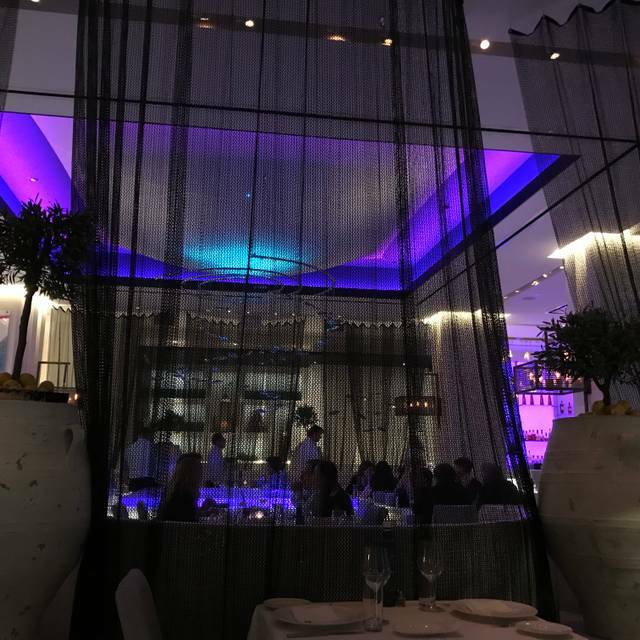 You must make reservations at least 5 minutes in advance of the time at Limani - NYC. Parking available in nearby parking garages as well as metered parking after 6pm. 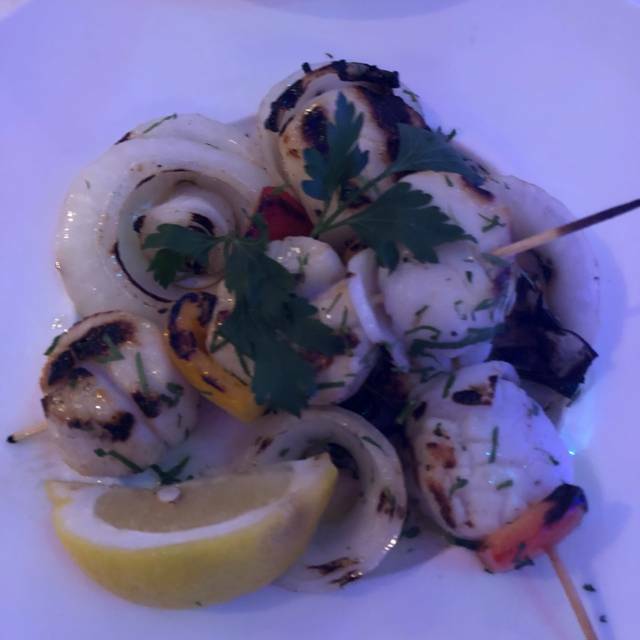 Limani, a Mediterranean seafood restaurant focusing on traditional Greek specialties. We have come across a plethora of products that allows the Mediterranean diet to take its rightful place in the culinary landscape. Whether it is the premium first-pressed, cold-pressed olive oil from the Calamata, jewels of fish and seafood, or local organic vegetables, to special items such as the capers from Santorini or the Saffron from Kozani you will find it at Limani. Terrific place for any occasion. The Food and service is outstanding. One of the best restaurants in Midtown. 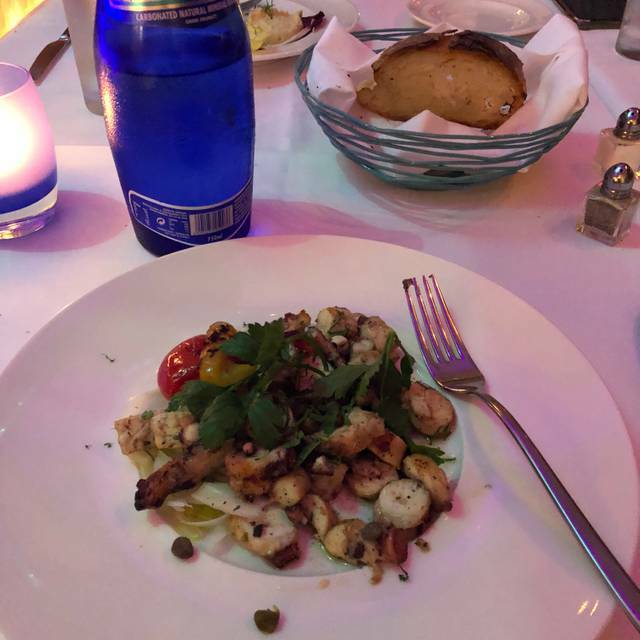 Limani is right near my Rock Center office, and I often invite clients for business meals. It’s a physically gorgeous place: high ceilings, white everywhere, pristine decor. 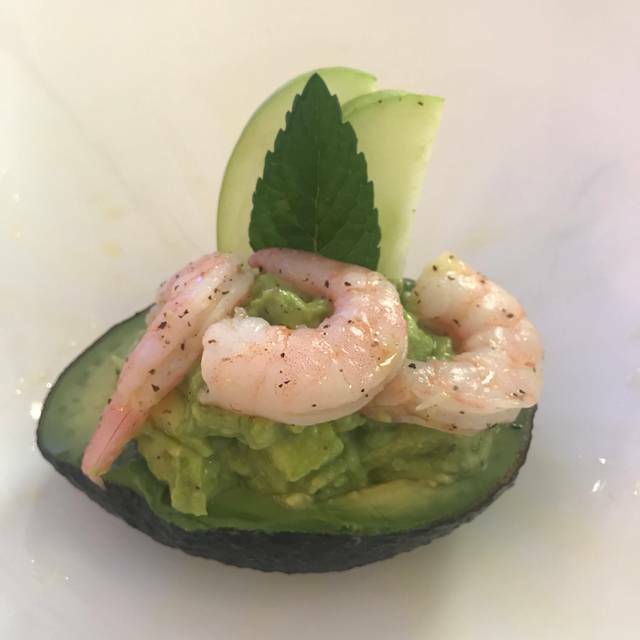 There’s a prix fixed menu for both lunch and dinner, and both are wise choices- they include a starter, main, and dessert. I always order the eggplant and zucchini appetizer, which is a tower of thinly sliced veggies lightly battered and fried surrounding a mound of thick tsadiki sauce. I started with the tomato feta salad, and my guest ordered the octopus. She proclaimed it one of the best she’s tasted in a NYC resto. 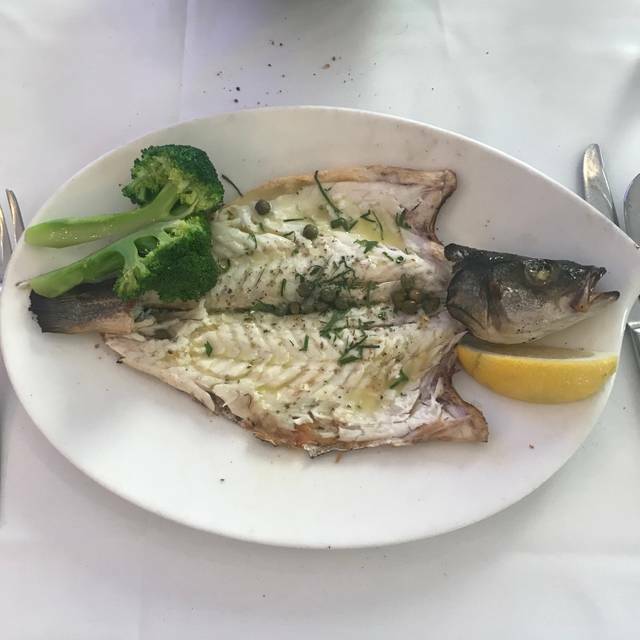 We both had the grilled dorado, which came filleted and lightly sauced with lemon, oil, and capers. So delicious. I had fresh fruit for dessert, and she ordered the walnut cake- I’ve had it before, and it’s addictive. Definitely come here for an elegant lunch or dinner in the midtown area. I highly recommend it. Excellent food and overall experience. However, we went on a Friday night, 7pm, and were sat at a table beside a very boisterous 4 person group who were having drinks. Unfortunately, it detracted from our evening as we had pre booked at Limani and looked forward to our special evening...please have staff better manage this by at the very least politely speaking w the culprits. We will return, thank you. 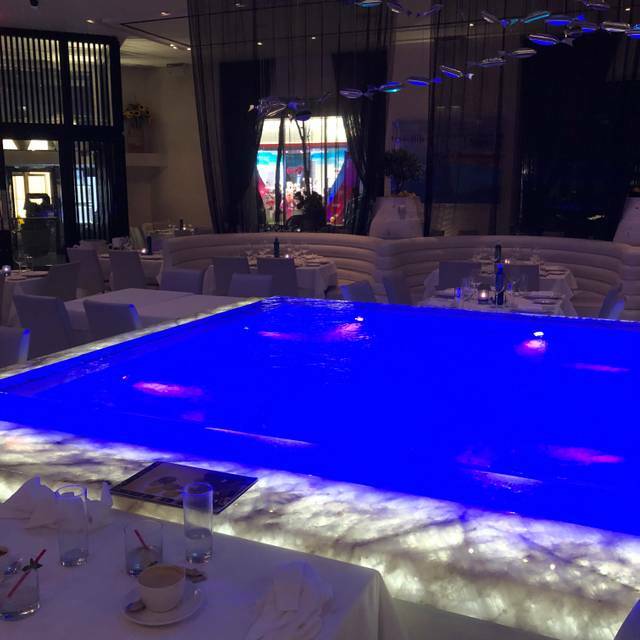 Limani is a seafood fantasy comprising of the audacious whimsy of 2006 décor and the pricing of a future recession. While the restaurant opened in 2015, the interior-design is more akin to every generic knock-off “designer” project in Asia than the actual Greek isles. Infinity pools are a cliché staple of mediocrity, but that isn’t surprising given the complete lack of personality. Our waiter spoke precisely 7 words over the course of dinner, but it’s probably for the best. The dining room has the reverberation of a tunnel with the seating arrangement of an Amtrak dining car. The food is by all accounts tasteful and consistent, though the crab meat was not fresh by any means. Pricing is best described with an economist joke, but I have a feeling the lobster pasta was crafted with the same level of humor. Limani is fair and on some accounts is even good, but why settle when you are in New York City? Service was outstanding. The wait staff was extremely attentive. There is someone always scanning the room to address any questions or demands. Appetizers were very good. 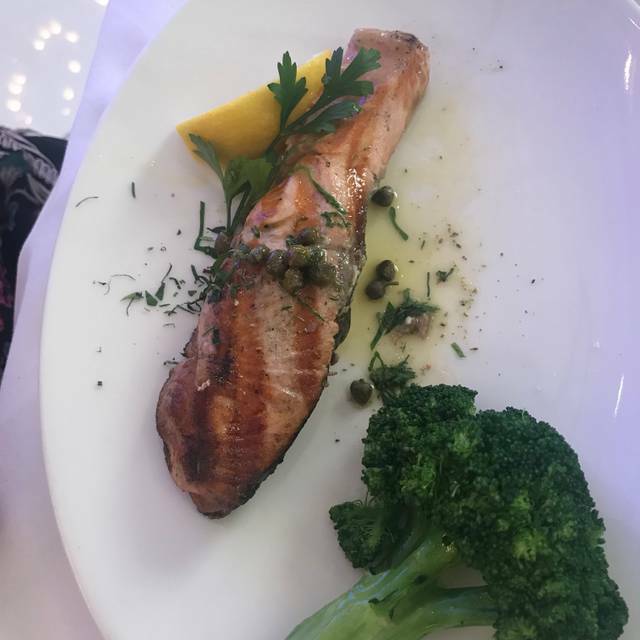 I had the salmon which was good but there was a little too much grill grease on the outside. It was similar to when I am grilling on my gas grill and the oil catches fire underneath the food. A bit pricey but I guess the location is the driver, beautiful space in Rockefeller Center. Portions were large. Extremely well prepared good Greek food. We did enjoy the price-fix menu a great value not inexpensive, however a great value considering the location and quality. Food was magnificent. Service was friendly and very efficient. Modern Greek food with the taste of traditional, no weird stuff! Delicious food! Octopus appetizer was outstanding. Fresh fish. But be careful with their filleting skills. My bf had a bone stuck in his throat because of it. 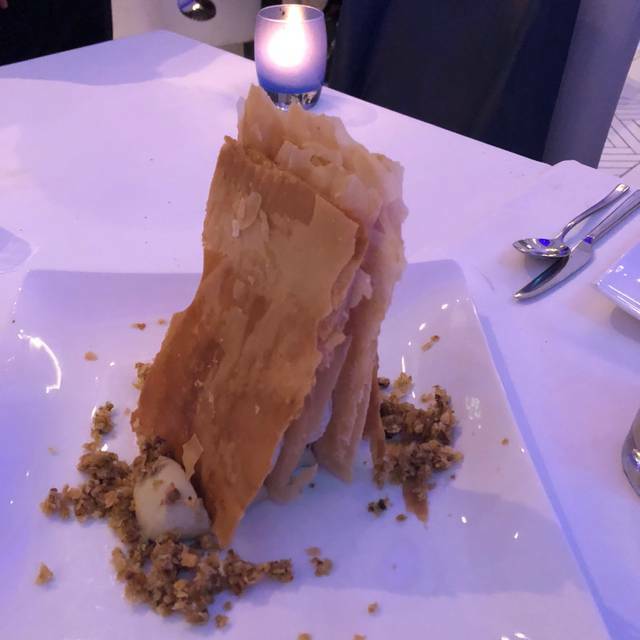 Great baklava for dessert. Al-a-carte menu is pricey, but Prix-Fixe menu a great option. For no apparent reason the hostess did not seat my wife and me down and kept us standing for 15 minutes waiting for my daughter to arrive. There were at least 8 tables open. I had to tell her to do the most basic thing.. service your customer!! The food was amazing! Loved the Paris Fixe, we had Lamb, Lobster and Fish- all were amazing! By far the best Greek restaurant in NYC (as compared with Nerai, Milos, Ava, etc). The manager diligently greet guests at every table to make sure they are all ok with everything. The food is simply fantastic with good portion. Will be there again and again! Doesn’t compare to the Roslyn Limani. Hoped it was just as good or better...it wasn’t. Service was a bit slow, especially for our drinks, being asked and waiting for them to be made. The fish we ate was really good, but we wouldn’t go back because we weren’t WOW’d at all. The food was extremely expensive and lacked flavor. My pasta with lobster entree had approximately 2 ounces of lobster and the pasta was mushy and over cooked. We were disappointed. Great place for a business dinner. Great food, nice ambiance and not too loud. Limani never disappoints! We had a great lunch with clients, service was on point and food was delicious. We appreciated the timeliness of our server in getting our order in and out to the table and never felt rushed. Thank you for a wonderful dining experience. The menu, Decor, Staff and every element of Limani is SUPERB! Expected a lot more based on the reviews I read before booking. It did t start well as they got our starter order wrong and they didn't recover. The missing starter was only just cooked, but our mains had clearly been left on the pass making my lobster dry in places and my partners salmon was overdone. I waited for someone to ask but no one was paying attention so we decided to pay and leave. Bar next door saved the day. Excellent restaurant with great service. Highly recommended. Amazing I would recommend to everyone! Loved it so so much ! One of the best fine dining establishments in the city, especially if you are into seafood. Excellent environment and top notch service. Atmosphiere was quite and relaxing. Not noisy as most of NY restaurants. Food also good. Delicious food and great service in a nice central location. Good value for money. Would visit again. My two BBF's and I had a most delightful time dining @ Limani Greek Restaurant. The wait staff was very patient and didn't rush us for any reason. They refilled our bread basket at least three times. The wine they recommended was superb with our fish meal. The décor inside is to die for ... it is one of the most beautiful restaurants I have ever dined it. We plan to return for another special dining experience once our budgets allow us this superb luxury. This place never fails to be top notch. The food, service and atmosphere are fantastic. Business lunch place, but only problem is the noise level. I have to literally lean towards my guest to hear what she is saying. Helpings are generous and the pre-fix lunch menu with 3 courses is a good buy. Food quality and preparation is always consistently good. Yogurt with honey and nuts for dessert is delicious. Beautiful atmosphere. Delicious food. One of my favorite special lunch spots. I arrived on time but my party was 15 minutes late. They did not make a big issue out of it. They just told me I could go have a cocktail at the bar. Which I did!! Great service, delicious food, pleasant atmosphere. I had very nice time. Beautiful setting with superb service and excellent food. 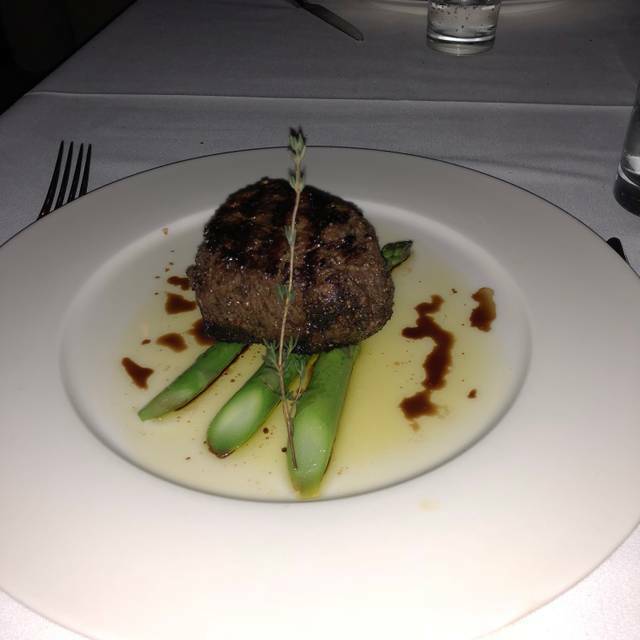 We have dined here several times before and have never been disappointed.